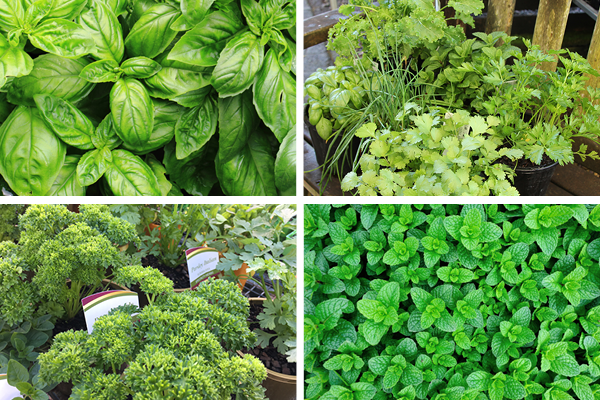 Everyone loves to grow their own herbs and vegetables. And there is nothing easier and sweeter than harvesting from your very own plants. Whether it is a small courtyard productive planting, or a full backyard orchard, Manawee has what you need to grow successfully. 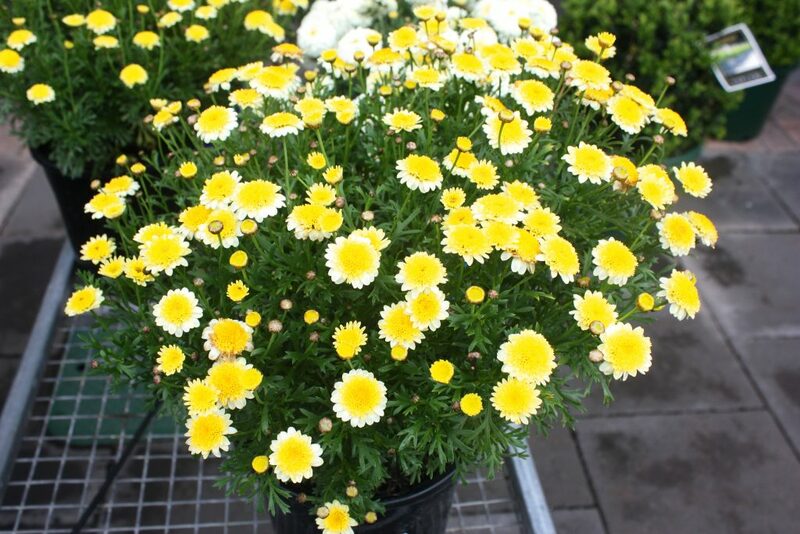 We have discovered what works and when, so you can be assured that if we have it in stock, its suitable for planting now. All of our food producing crops are grown using organic methods, so you can be assured of all that you eat. including: Citrus, avocados, mangoes, acerola, olives, macadamia nuts, custard apples, mulberries, tamarillos, paw paw and many more. pots, with lots of fruit on a smaller shrub. 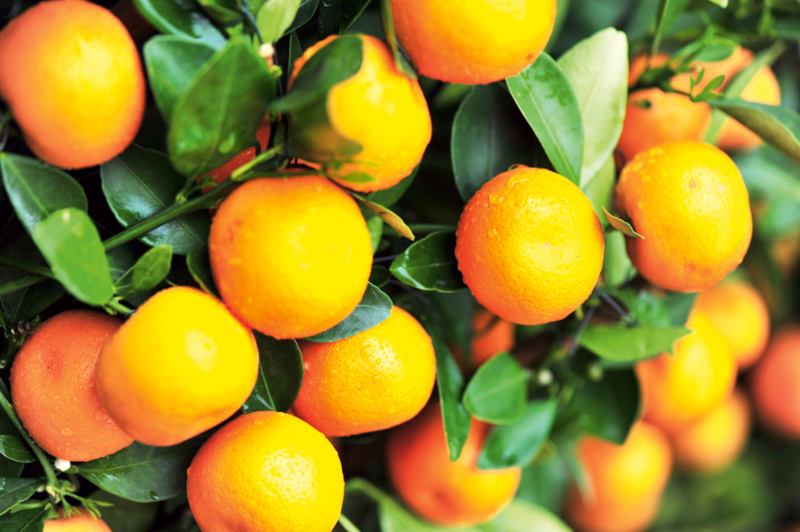 We even have a seasonal range of Low Chill fruit trees that are suited to growing on the Sunshine Coast. Manawee stocks over 1000 different varieties of trees and shrubs, so you’re sure to find the perfect plant for your garden. We pride ourselves on sourcing the highest quality plants from all around Australia, and making sure that these in turn perform for you. We carry a large range including natives and exotics from around the world. Our native range includes the most popular varieties such as Grevillea, Callistemon, Gums, and Wattles, as well as lesser known, but equally great plants including Baeckea, Westringia, Proteaceae and Leptospermum. 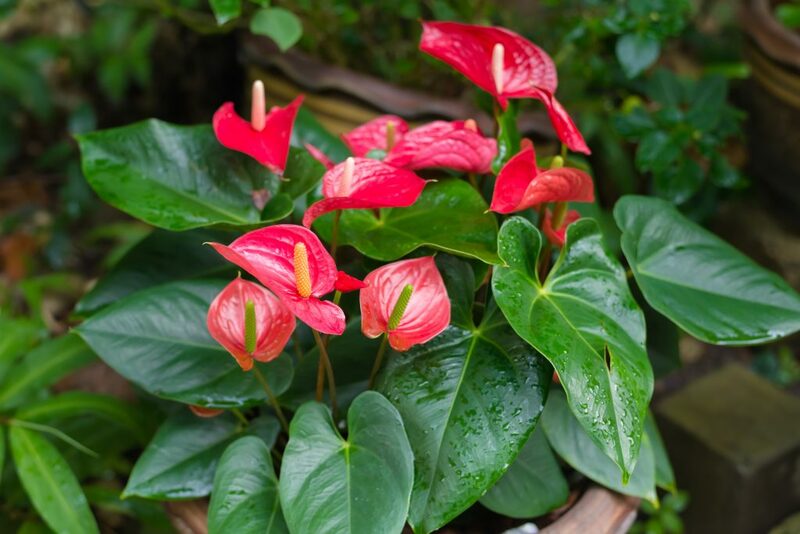 Natives can be used to provide a tough and colourful display in a garden. 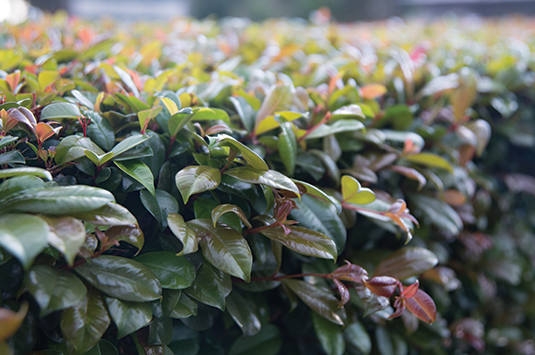 Sizes range from ground covers to shrubs of up to several metres and even larger trees that can tolerate some of the toughest conditions in Australia. 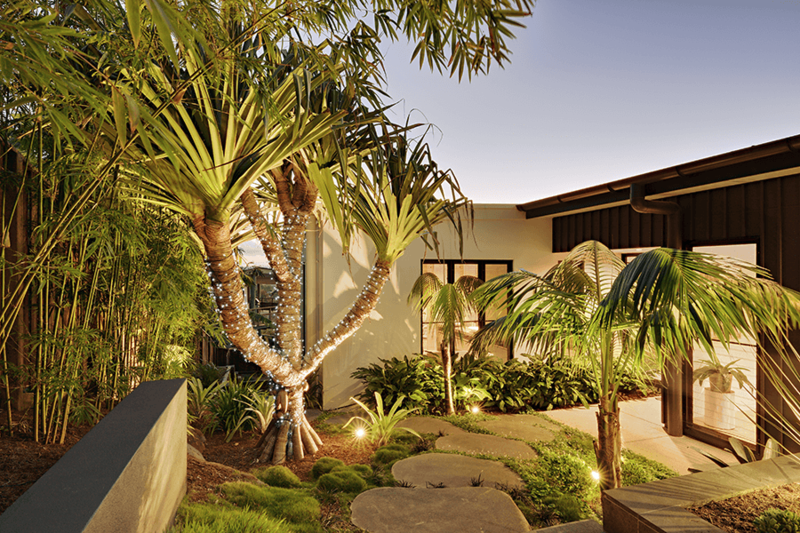 No matter what the size or style of your garden a native could be the perfect addition to your space. Summer: ageratum, aster, balsam, celosia, cockscomb, coleus, gomphrena, impatiens, portulaca, marigold, salvia, sunflower, torenia, vinca and zinnia. Autumn: ageratum, alyssum, candytuft, carnation, cineraria, coreopsis, cornflower, cyclamen, delphinium, dianthus, everlasting daisy, Iceland poppy, impatiens, marigolds, sweet pea and viola. Spring: ageratum, aster, balsam, carnation, chrysanthemum, cockscomb, coleus, cosmos, dahlia, dianthus, everlasting daisy, gazania, geranium, gerbera, impatiens, marigold, nasturtium, petunia, portulaca, rudbeckia, salvia, snapdragon, sunflower, torenia, verbena and zinnia. Monday – Saturday 8am to 5pm. and can freight Australia wide.